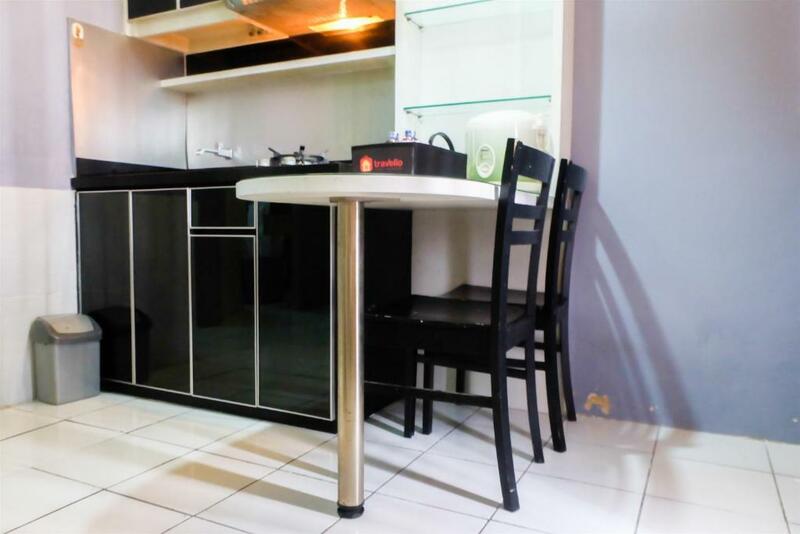 Located 2.7 miles from Selamat Datang Monument, 2BR Apartemant In Heart Of City Menteng Square By Travelio offers accommodations with a kitchen in Jakarta. 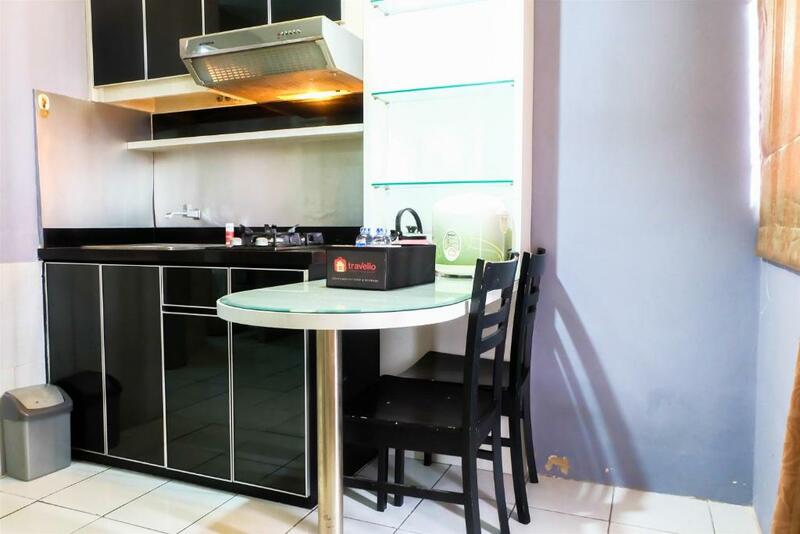 This apartment is 2.9 miles from Grand Indonesia Mall. Including 2 bedrooms and 1 bathroom with a shower, this apartment features a TV. Sarinah is 3.2 miles from the apartment, while National Monument Park is 3.3 miles from the property. The nearest airport is Halim Perdanakusuma Airport, 6 miles from 2BR Apartemant In Heart Of City Menteng Square By Travelio. Central Jakarta is a great choice for travelers interested in clothes shopping, shopping and city trips. When would you like to stay at 2BR Apartemant In Heart Of City Menteng Square By Travelio? 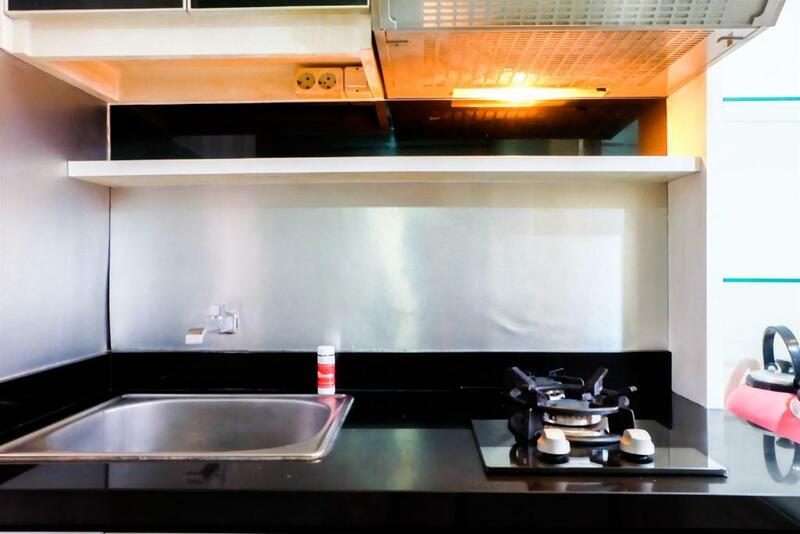 This apartment has a microwave, air conditioning and kitchenware. Public parking is available on site (reservation is not needed) and costs IDR 120000 per day. Travelio Property Management are a group of hospitality enthusiasts with a unified passion to bring you the top qualify and value for money apartments for rent. Our team is based in Jakarta with a strong track record of more than 30 years of hospitality experience and background as part of the Surya Internusa Group being owners and operators of Gran Melia Jakarta, Melia Bali, Banyan Tree Bali, Batiqa Hotels & Apartments in Indonesia. So if you are looking to experience HOTEL STANDARD RESIDENTIAL LIVING, look no further for all your rental needs as TRAVELIO will deliver the solution for you. 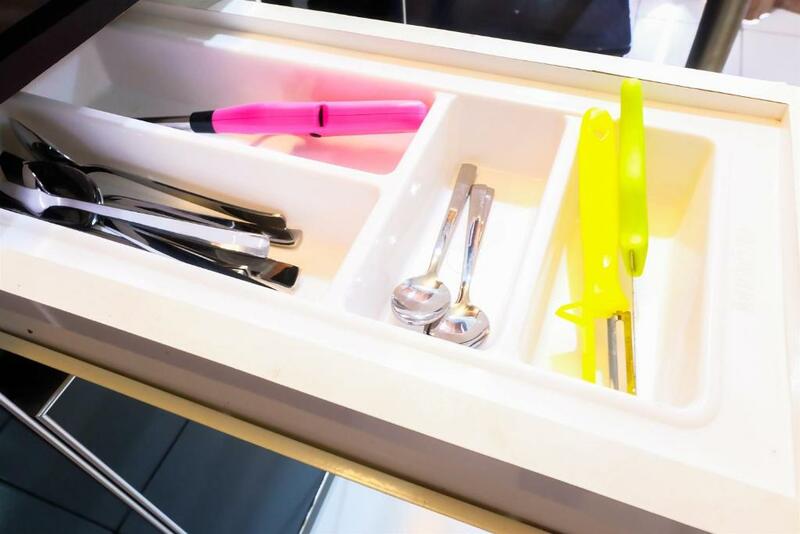 From communication to on-boarding to unit showing and other services only you can imagine, we aim to deliver the utmost hospitality standard, transparency and quality to maximise your entire rental experience with us. House Rules 2BR Apartemant In Heart Of City Menteng Square By Travelio takes special requests – add in the next step! A IDR350000 damage deposit is required 7 days before arrival (about USD24.85). This deposit will be fully refunded 14 days after check-out, as long as there isn't any damage to the property. 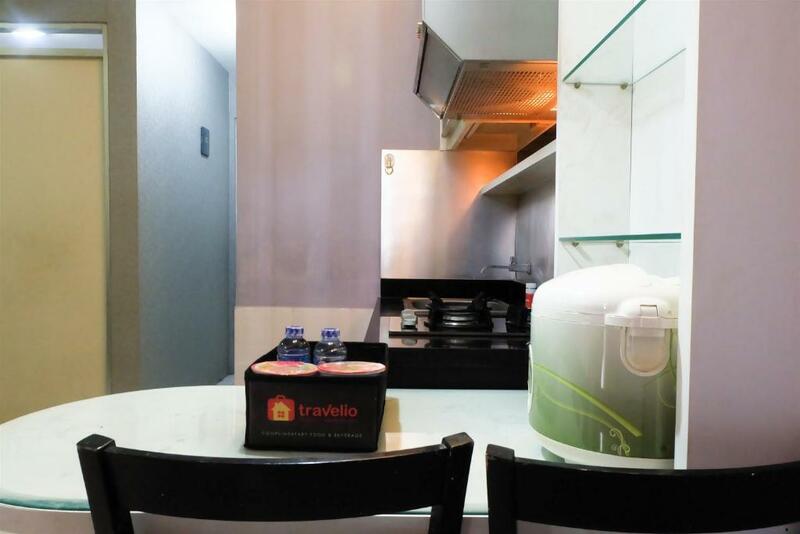 2BR Apartemant In Heart Of City Menteng Square By Travelio accepts these cards and reserves the right to temporarily hold an amount prior to arrival. Please inform 2BR Apartemant In Heart Of City Menteng Square By Travelio of your expected arrival time in advance. You can use the Special Requests box when booking, or contact the property directly using the contact details in your confirmation. A damage deposit of IDR 350000 is required. The host charges this 7 days before arrival. That's about 24.85USD. This will be collected by credit card. You should be reimbursed within 14 days of check-out. Your deposit will be refunded in full by credit card, subject to an inspection of the property. We need at least 5 reviews before we can calculate a review score. If you book and review your stay, you can help 2BR Apartemant In Heart Of City Menteng Square By Travelio meet this goal. Experiencing very bad services from Travelio, property agent that managed the apartement. Since this apartement didnt have lobby and receptionist means you will be depend on staff to help you check in/out. Traveloka did a very bad services. Unreliable staff assisting on booking confirmation, check in and check out. Been asked many times by different people related on what time will check in/out. Staff also very late to arrive when helping check in/out. Ridiculously unimportant matter that should be avoided by property agent running on hospitality business. Property was molded and dusty. Experiencing door lock jammed can not be open. Will never stay at this place and never use any service provided by Travelio anymore!